We’ve been fortunate to cultivate many long-term relationships with gardens and their people over the past fourteen years. Our love of plants runs deep and we find so much joy seeing them thrive in beautiful settings. We’d love to find ways to bring your garden into bloom. Always working in an environmentally sound manner, we are committed to using as few chemical treatments as possible, relying on organic soil amendments and locally grown plants. 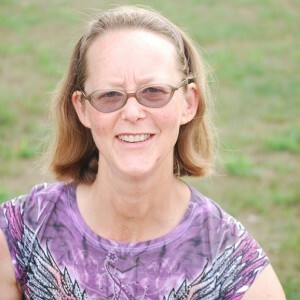 Ann has a degree in horticulture from the UW-Madison and has been tending to plants for over thirty years. Darryl, an avid gardener himself, is also a licensed builder. Based in Cottage Grove, we serve the entire Madison area.